Health is a treasure that is priceless. Therefore to stay healthy people are willing to do anything. 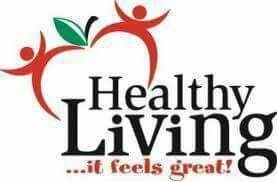 All the ways that are done by medical and non-medical value, from logical to supernatural are various efforts made by many people from various circles to always be healthy or regain their health. Processed or canned foods should be avoided for various reasons such as; nutritional value is often imperfect, the presence of preservatives added that can be bad for health, if consumed continuously and in the long term. Even the addition of salt should be considered before consuming processed or canned foods too often. Choose a job that suits your skills. Find out more about the job you want and make your choice as you like. Dedicate fully agreed upon time of work. Even so, do not take your rest time too. Fill break time with a nutritious lunch. There is nothing wrong to walk for a moment or chat with friends at the coffee shop to relax for a moment. Do not forget your hobby. Do what you love every week. Hiking, taking a trip to the mountains, swimming, or just walking in an inner-city tourist area is recommended to be a liability at the weekend. Relaxation of this kind is more useful if you can do with family or spouse. Stress is unavoidable. However, we can learn to manage it by planning things so that nothing is forgotten, taking time to relax and doing hobbies, and doing yoga or meditation. Noting things to be thankful for can also make the soul more calm. Familiarizing enough rest is the key to getting a healthy body and mind. Make sure your hours of sleep are met by getting used to sleeping and waking up at the same time. Ideally sleep is at least 8 hours per day. Warm baths, reading a book, or listening to music can be a sleeping activity that can help the body to rest healthy. If you haven't voted your witness yet, vote Terry now! 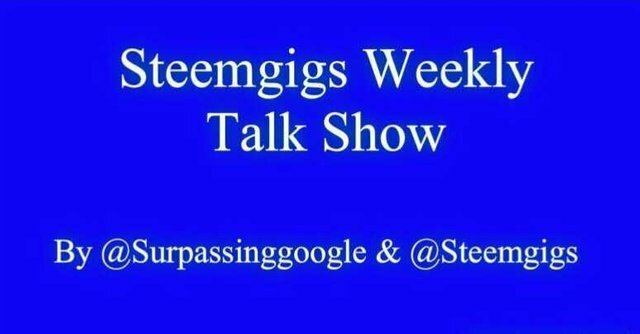 l am grateful to know @surpassinggoogle and to reciprocate his kindness and generosity I am promoting him as a witness by voting him at https://steemit.com/~witnesses and type in"steemgigs" at the first search box. 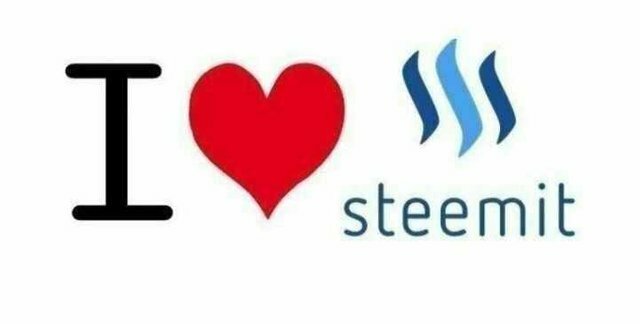 Kindly visit https://steemit.com/~witnessesagain and type in "surpassinggoogle.